There is nothing like hearing the skeptic claims straight out of an atheist’s mouth to toughen one’s own convictions regarding the truth of what we believe as Christians and why we believe it. ​That’s what we have been doing Wednesday nights at 6pm, along with our friends from sister congregation, Christ the King, in Newbury Park. 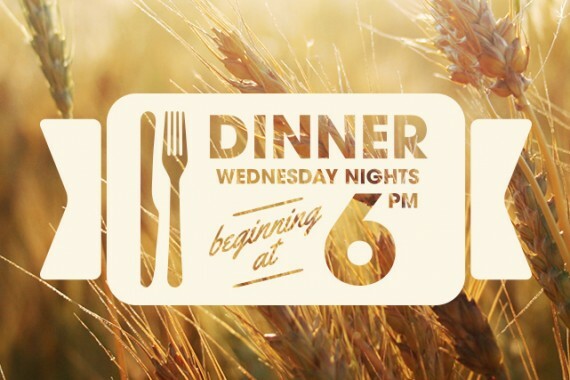 For a free dinner, a fun night of games and some serious Bible study call Deacon Mike.​ We finish at 8pm. Hope you can join us!